The material is soft to protect the eyeglasses. 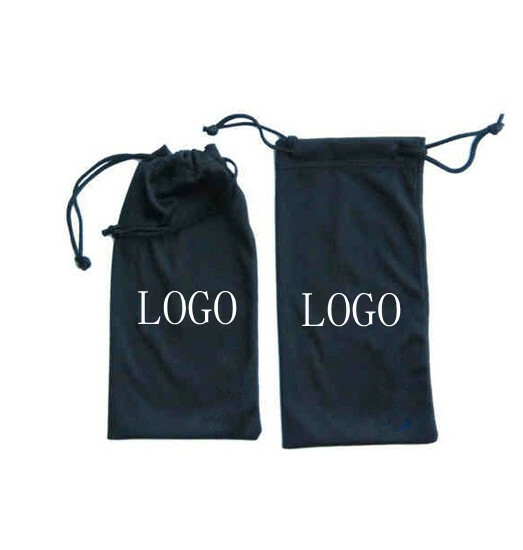 With the drawstring, it is easy to close. Material of micro fiber cloth is easy to clean the dust. 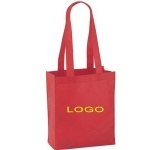 Price included : 1 color 1 location imprint.